What a fantastic weekend turnout for the West Coast Gaming Community. 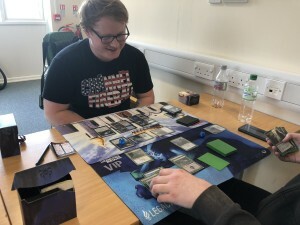 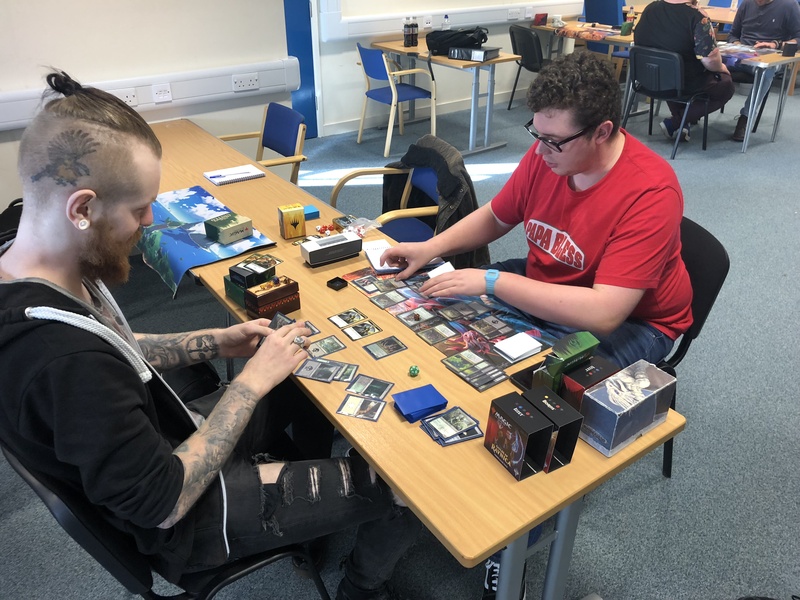 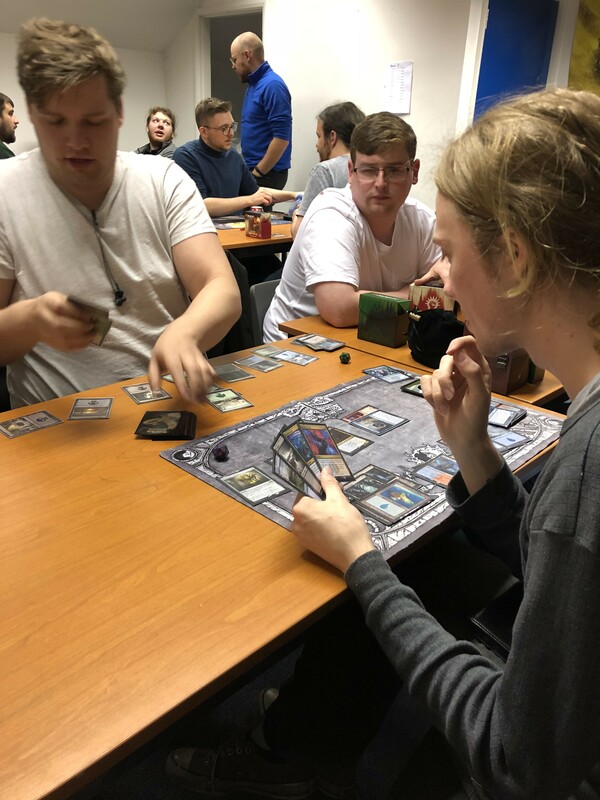 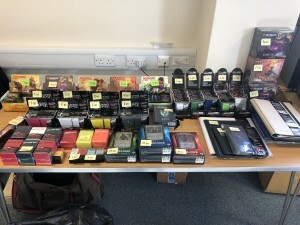 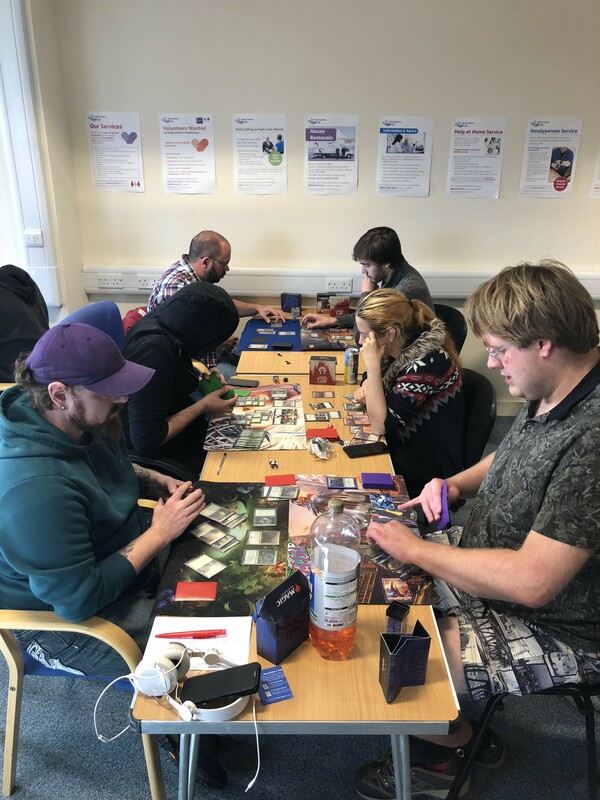 The weekend turned out Magic the Gathering players from all corners of Cumbria – Workington, Whitehaven, Carlisle and Kendal. 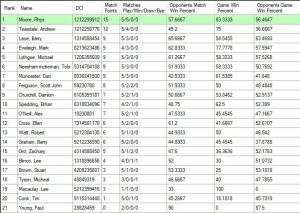 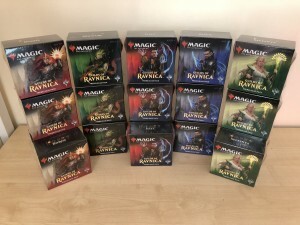 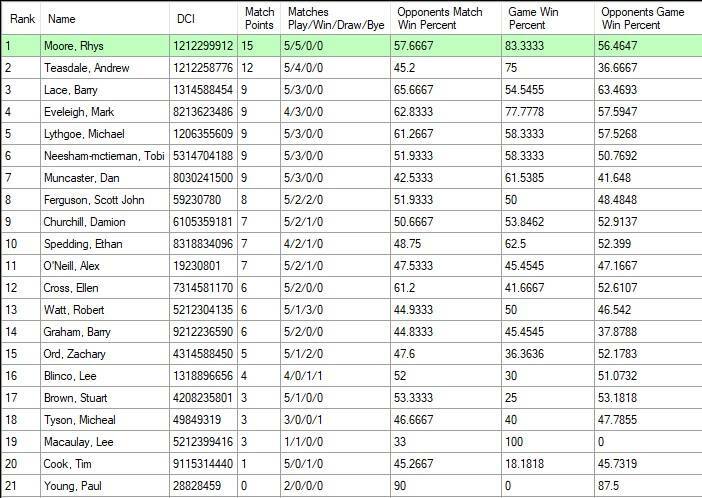 There were over 50 players partaking in the Weekends Pre-Release events and it shows that “Returning to Ravnica” once again was a wise move by Wizards of the Coast. 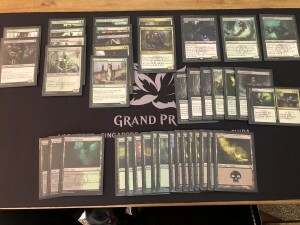 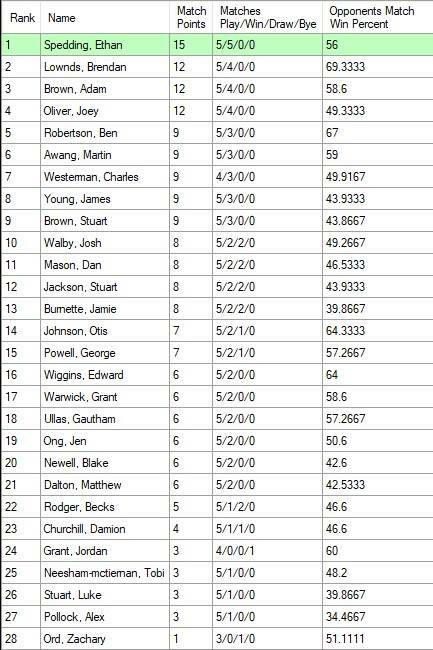 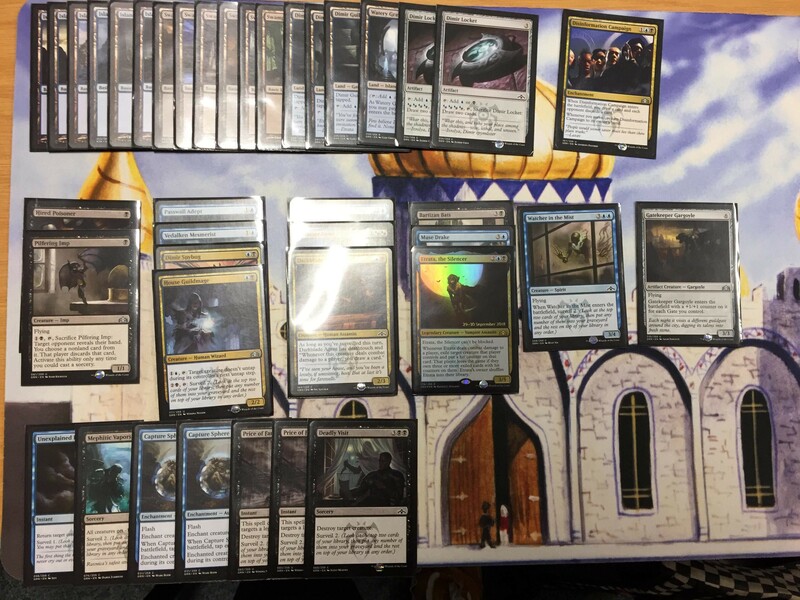 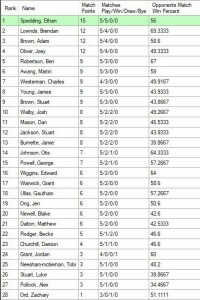 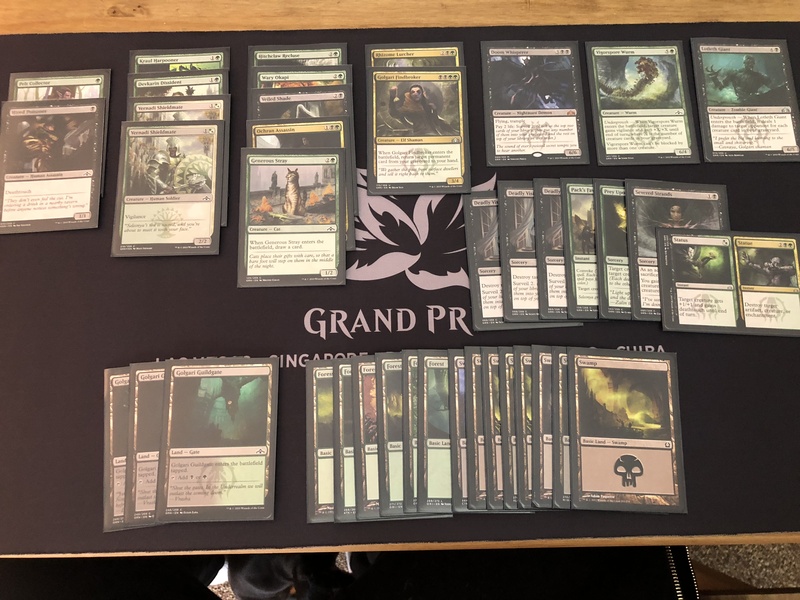 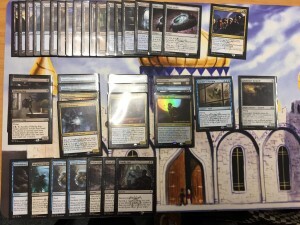 Some excellent pulls this weekend too, many sought after Shock lands were opened and the ‘now famous’ GB spell – Assassin’s Trophy was seen on a few occasions.